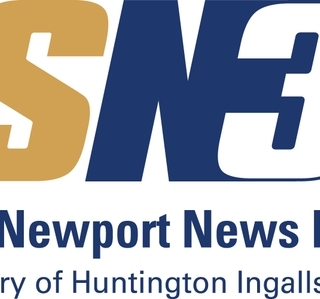 What: HII’s SN3 subsidiary will host a media breakfast to discuss the company’s capabilities, its emergence as a tier-one Department of Energy contractor and its expansion into the United Kingdom market. RSVP: Please RSVP no later than Thursday, March 3 to Christie Miller, christine.miller@hii-co.com. 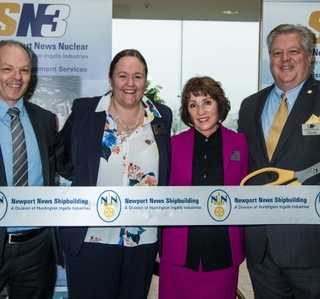 From the operation of nuclear production facilities at Savannah River to site remediation and waste management at Hanford, SN3 manages complex projects that are crucial to national security, advancing science and technology and protecting the environment. With a half-century legacy of safe performance, SN3 earned the first nationwide, multi-site Department of Energy Voluntary Protection Program STAR award.